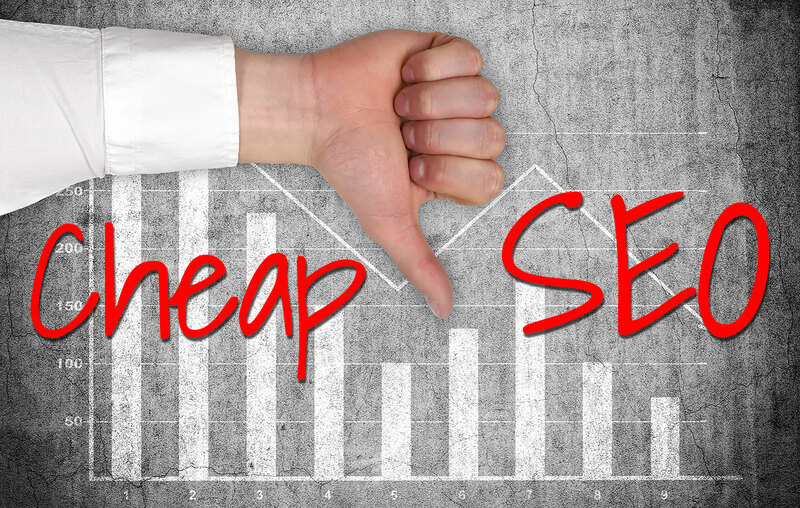 Cheap SEO Services: Not Worth the Money Saved ? How do small business websites grow? We are the hardest working web marketing company in Australia. We don’t disappoint people and we will leave no stone un-turned to get you better results from your online properties. [a] We are based in sunny Forster, NSW Australia. We have global service capability and time zones are non-existent to us.